Made with storage in mind. 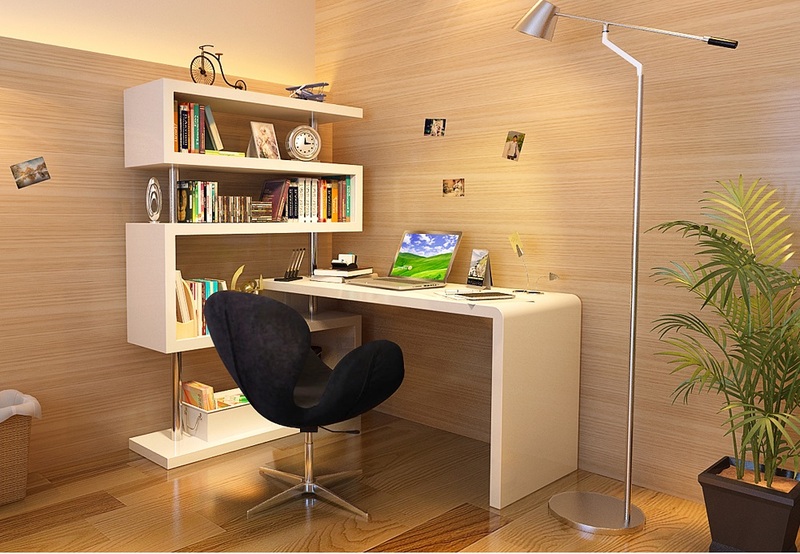 The KD02 is the perfect choice to turn any space into a full functional home office. Plenty of shelf space, without the bulk makes this an excellent option for anybody. Available in a white lacquer finish with chrome accents.